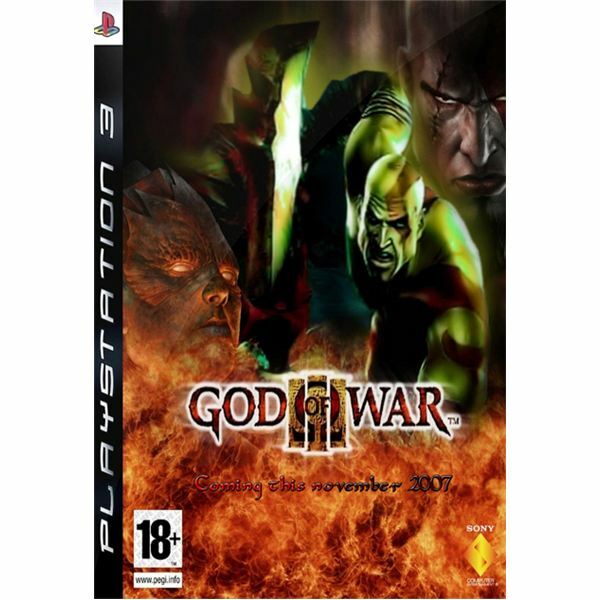 God of War 3 is the third addition to the action packed game series that continues the story of Kratos, who seeks to kill Zeus and destroy Olympus. In this God of War 3 walkthrough learn how to survive the Poseidon boss battles, fight Medusas and find the Bow of Apollo. 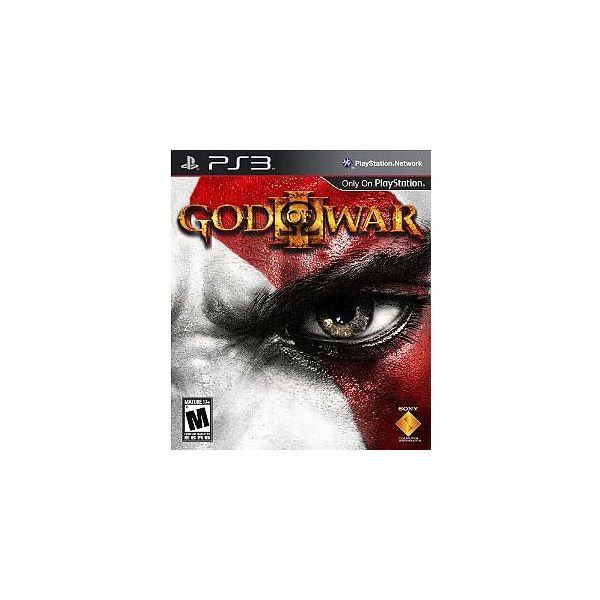 God of War 3 is the third sequel that continues the story of Kratos, who seeks to kill Zeus and destroy Olympus. In this God of War 3 walkthrough, learn the details you need to survive the four Poseidon’s Horse boss battles and help Gaia. The return of Kratos on PS3. The long in production trilogy closer that millions have been waiting for. Prepare for Kratos’ final battle, prepare for the last God Of War. Here are some secret Easter Eggs for the original God of War on the Playstation 2. This is part three of the walkthrough guide to God of War 2. Filled with spoilers, it discusses the details of the temple and cliffs of Lahkesis, finding and using the Horse Keeper’s Key and activating the Steeds of Time. Filled with spoilers, this walkthrough covers Kratos escape from Hades to obtaining the Typhoon’s Bane. But don’t worry, the tips you’ll gain here far outweigh any spoilers! 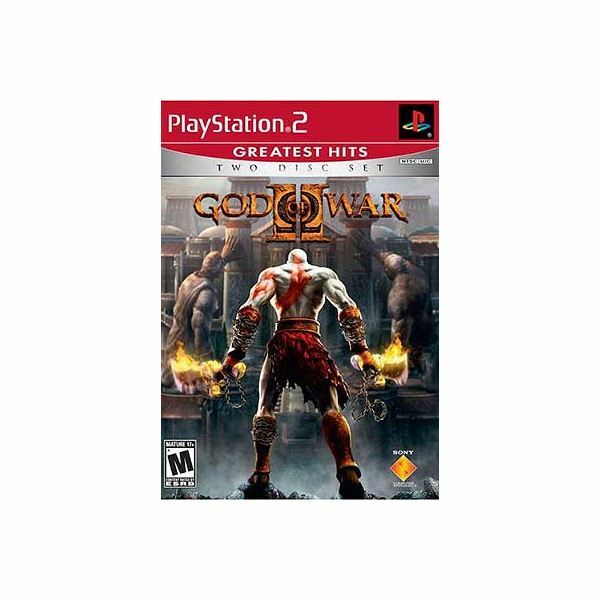 God of War for the PS2 is a sequel to the popular mythological action/adventure game. 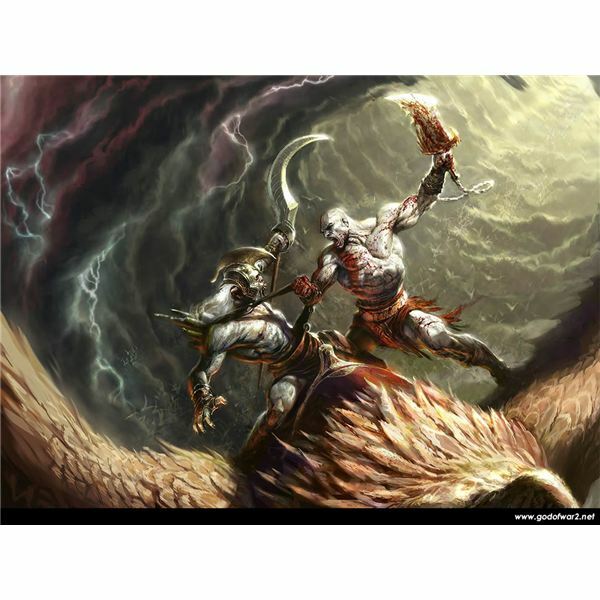 Kratos has become a god after defeating Ares, but the tragedies of his past still haunt him and must be healed. In this God of War 2 walkthrough, learn how get past the Colossus in the first sections of the game. 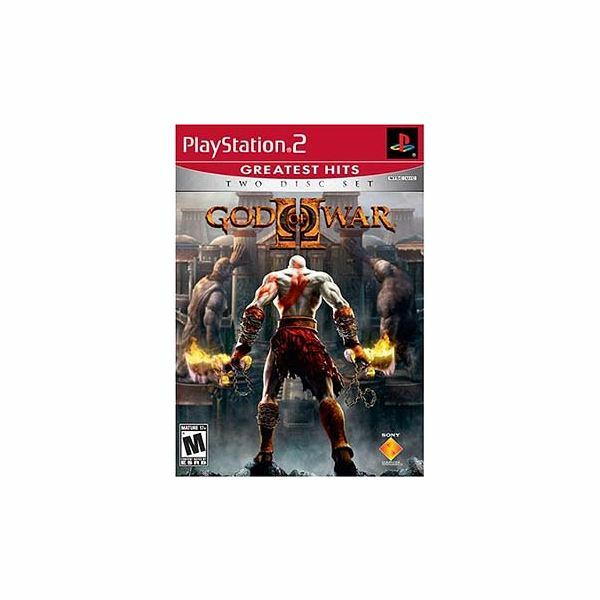 God of War 2 is a sequel to the popular hack n’ slash action/adventure console game. Although Kratos has defeated Ares, he must make an epic journey through time to try and correct his tragic mistakes. Check out the following PS2 cheats and tips to help enhance your game playing experience. 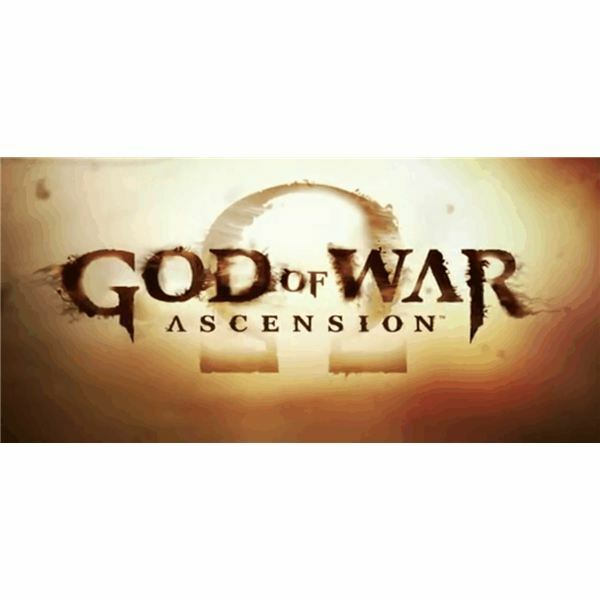 It was well known that God of War is coming soon with all those speculations behind. However, what exactly are Sony cooking? When it will be ready and is is the last chapter? Find it out!